In this installment of the “what can you rent” series, we focus on Tokyo, especially short-term and student-friendly options to see what you can rent in and near Tokyo for about $500 (¥57,000) a month. No one likes to pay high move-in costs, so the examples below all feature apartments that don’t charge key money, a deposit, and agency fees. Studio apartment for rent near Kunitachi Station on the JR Chuo line. Please click on the photo for the full listing, more photos, and to inquire directly to the agent. Where: Kunitachi Station (7 min-walk) on the JR Chuo Rapid line, about a 35-min direct ride to Shinjuku. Notes: Perfect for a student at Hitotsubashi University’s Kunitachi campus. Built in 1994, sunny south-facing unit. Many convenience stores and a branch of SEIYU (discount supermarket) nearby. 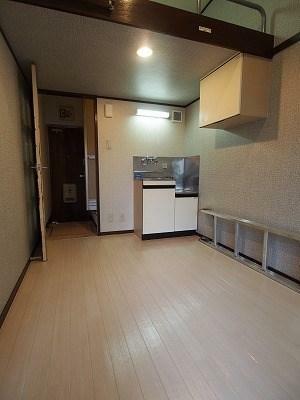 This is a GaijinPot Housing Service apartment, so you do not need a guarantor and can pay for everything with a credit card. 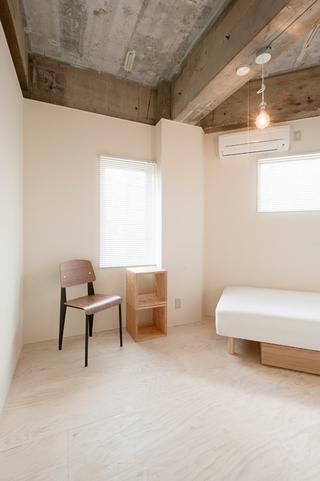 Private room for rent in a share house near Akabane Station. Women only. Please click on the photo for the full listing and to inquire directly to the agent. Where: Akabane Station (15 min-walk) on the JR Saikyo line. Notes: Furnished private room in recently renovated share house. Women only. Free WiFi in your room and and common areas. Fully equipped kitchen. Sunny roof deck. Free laundry machines on premises. 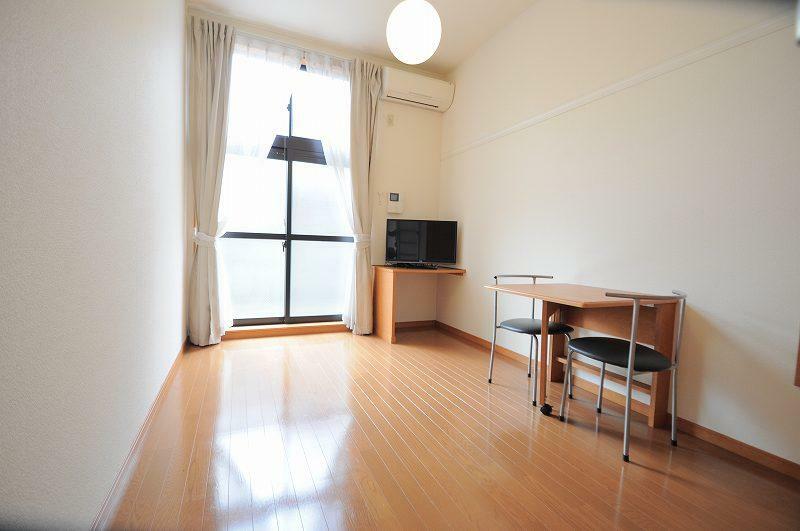 Furnished studio apartment for rent near Machida Station on the JR Yokohama line. Please click on the photo for the full listing and to inquire directly to the agent. Where: Machida Station (15 min-walk) on the JR Yokohama line, about a 40-min direct ride to Shinjuku, 30-min direct ride to Yokohama. Notes: Furnished, sunny southeast facing unit. WiFi pre-installed. Room sharing (up to 2 people) ok.
Where: Keisei Kanamachi Station (7 min-walk) on the Keisei Kanamachi line, about a 40-min direct ride to Shinjuku, 30-min direct ride to Yokohama. Keisei Kanamachi station is a few minutes walk to Kanamachi station on the Keisei Kanamachi, which will get you to Nishi Nippori station on the Yamanote line in about 20 minutes. It’s also easy to get to the center of Tokyo via the Chiyoda line and (in the other direction) to Chiba! The neighborhood definitely has a quiet, working-class feel about it but is taking on new life with recent re-development. Notes: Recently built (2017) share house. Furnished room. Perfect for a student at the Tokyo University of Science Katsushika campus. Also convenient for accessing the Chiyoda lines and for commuting to Chiba. 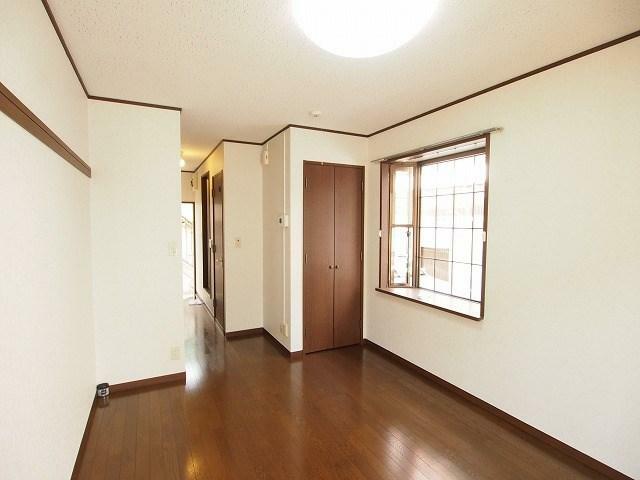 Total move-in costs are about ¥72,000 ($625), so this is a great budget-friendly option! 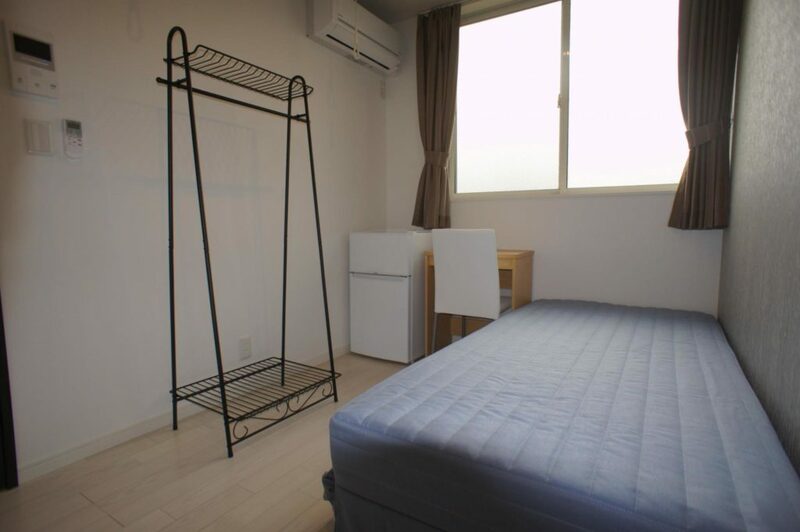 Studio apartment for rent near Oizumigakuen Station, about 17-min direct to Ikebukuro station. Please click on the photo for the full listing and to inquire directly to the agent. Notes: Convenient neighborhood. Lots of convenience stores nearby. This is a GaijinPot Housing Service unit, so you do not need a guarantor and can pay for everything with a credit card.